In Japan, pharmaceuticals and medical devices are regulated by the Pharmaceutical and Medical Device Agency (PMDA) and the Ministry of Health, Labour and Welfare (MHLW). The PMDA is an independent agency that works together with the MHLW to assess the safety and effectiveness of medical products. Japan uses a risk-based classification system to categorize medical devices into four classes based on the associated risk (i.e. Class I – lowest potential risk; Class IV – highest potential risk). In November 2014, the Japanese pharmaceutical and medical device market underwent significant changes due to replacement of the Japanese Pharmaceutical Affairs Law (JPAL) with the new Pharmaceutical and Medical Device Act (PMD Act). The PMD Act affects major areas of medical device regulations, including quality management system compliance, device registration, the regulation of medical software, and third-party certifications. In order to market medical devices in Japan, manufacturers must be compliant with the current PMD Act. The Japanese medical device market is one of the largest in the world, behind Europe and the United States. That said, despite being a very technologically developed country that is home to many large, multinational medical device corporations, a high percentage of the medical devices marketed and sold in Japan come from foreign manufacturers. Due to a large aging population, the demand for medical devices in Japan is massive. 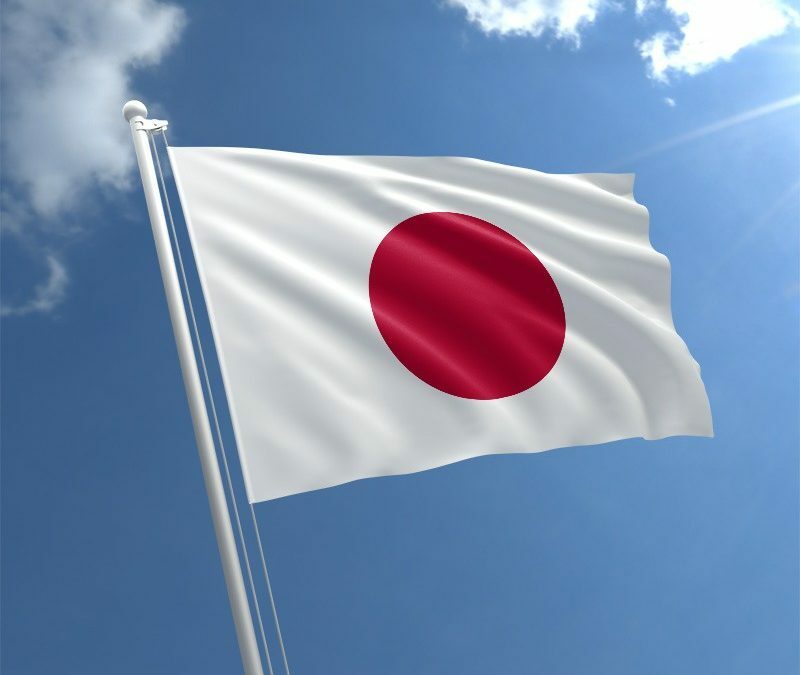 As a result, despite its challenging regulatory processes for registering medical devices, Japan is a very lucrative market for foreign device companies. Below you will find the most significant regulatory information regarding the medical device market in Japan. The PMDA uses the Japan Medical Device Nomenclature (JMDN) system (similar to the US FDA’s product code classification), in which generic names and codes are set with reference to Global Medical Device Nomenclature (GMDN). These generic names are then classified under one of four medical device classes, from Class I to Class IV, based on the potential risk associated with the device. There are great differences between the registration process for each of the device classes. Class I includes all medical devices associated with an extremely low potential risk to patients’ health. The registration process for Class I devices is known as ‘Notification’. All notification applications should include a detailed device description (measurements, materials used, etc). Examples of Class I devices are X-Ray film, scalpels, and certain in-vitro diagnostic devices. Class II includes all moderately low risk medical devices, like digestive catheters, electronic endoscopes, and dental alloys. Most Class II devices are required to go through a process called ‘Certification’, in which the device is reviewed by a Registered Certification Body (RCB). Class II devices that are not eligible for the certification process must submit for approval just like Class III and Class IV devices do (more on that below). In effect, Class II devices may be categorized as either controlled medical devices (approval issued by PMDA) or designated controlled medical devices (certification issued by RCB). By definition, Class III medical devices are devices that pose a relatively high risk to patients’ health in the case of a malfunction. Examples of Class III devices include dialyzers, hemodialysis equipment, and mechanical ventilation apparatuses. Class IV devices are very high risk devices (this includes many invasive devices) and are considered life-threatening if malfunction occurs. Class IV devices may include artificial cardiac valves, pacemakers, and stent grafts. Class III and Class IV medical devices are considered specially controlled medical devices. Similarly to Class II devices, Class III devices can be reviewed by either the RCB or the PMDA. Class III devices with certification standards are reviewed by the RCB, while devices in the same class without certification standards must be approved by the PMDA. As for Class IV medical devices, all of them must undergo the PMDA’s approval process. Despite the product registration process becoming more friendly towards foreign manufacturers, regulations in Japan are still difficult to comply with. CE Mark and FDA approval are still not accepted, although having them is definitely beneficial in terms of speeding up the device registration process. On the bright side, device registrations in Japan do not expire (although QMS certificates must be renewed every 5 years). Additionally, all documentation submitted to the PMDA or the RCB must be translated to Japanese. Previously known as Foreign Manufacturer Accreditation (FMA), FMR is a crucial step for all manufacturers producing their devices overseas, but planning to market them in Japan. This is a separate process from product registration and is necessary for manufacturers undergo in able to sell their medical devices and pharmaceuticals in Japan. A Foreign Manufacturer Registration certificate is valid for 5 years and, based on the MWHL recommendation, renewal applications should be submitted approximately 5 months before the certificate’s expiration date. The FMR application should be submitted by the Designated Marketing Authorization Holder (D-MAH) or the Marketing Authorization Holder (MAH). Before applying for FMR certificate, the device manufacturer (through the D-MAH/MAH) should also submit a Business Number Registration Form in order to obtain a Business Number for each manufacturing facility. It is required to provide necessary documentation regarding manufacturing establishments as audits will be performed by Japanese regulatory officials from the PMDA. These audits usually involve only documentary inspections, but on-site visits are not unheard of. There are six general reimbursement categories that a medical device can be classified to: A1, A2, B, C1, C2, and F. A and B categories are meant for already categorized devices, while C and F are relatively new medical device reimbursement categories. After receiving a regulatory approval for medical device, it is mandatory to submit a reimbursement request to the MHWL. For A and B categories the decision is issued relatively quickly, but in the case of C devices applicants are forced to wait a bit longer. More information can be found in our article dedicated to the topic of medical device reimbursement in Japan.